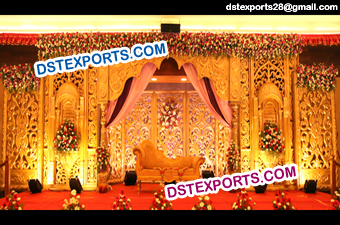 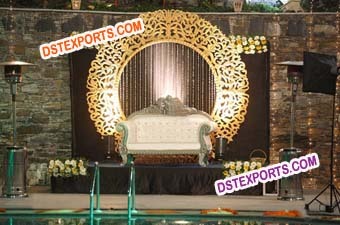 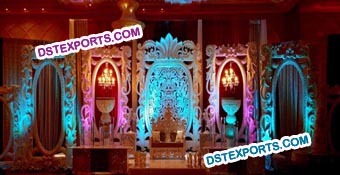 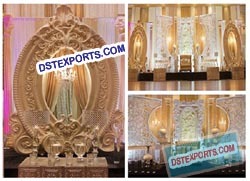 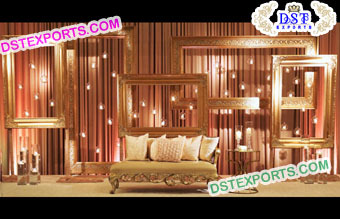 We are manufacturer of all type wedding stage backdrop frames panels . 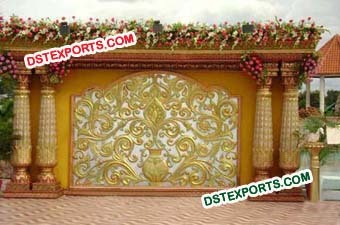 We are manufacturer of all type fiber backdrop frames for wedding stage decorations. 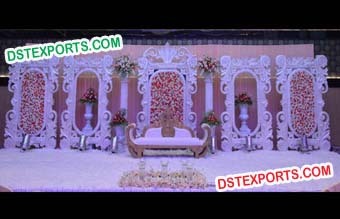 We are manufacturer of all type wedding stage backdrop decorations. 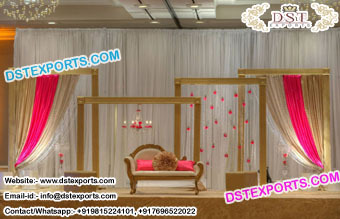 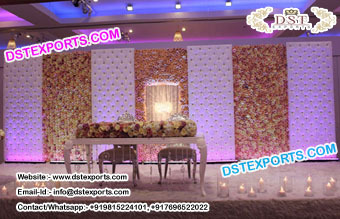 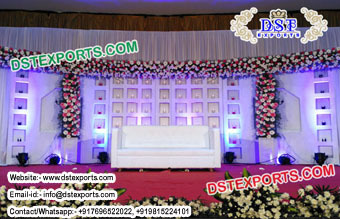 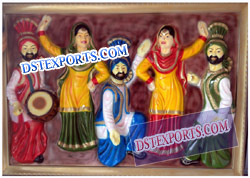 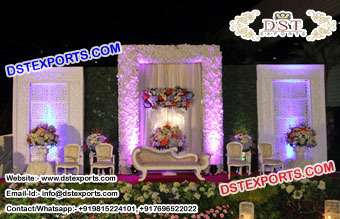 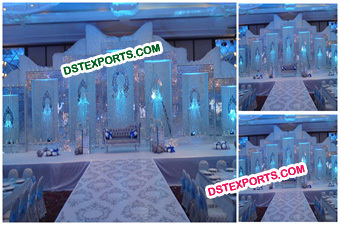 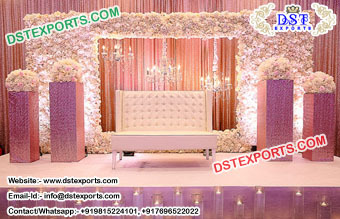 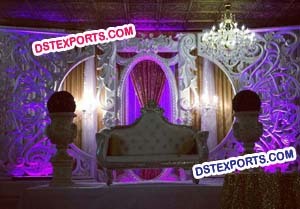 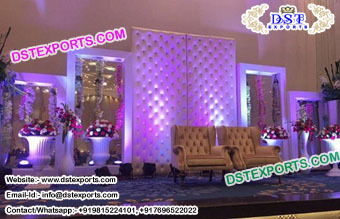 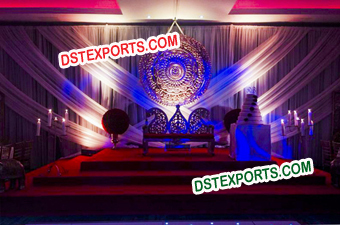 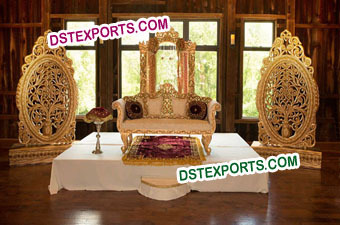 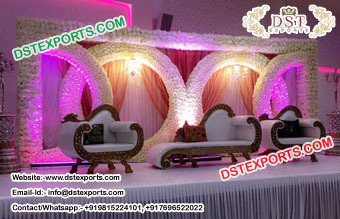 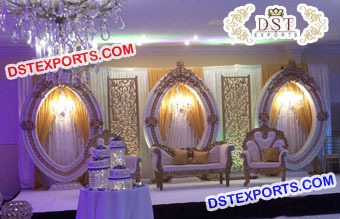 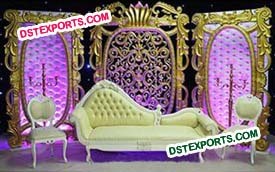 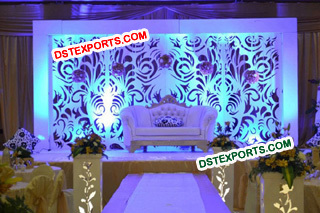 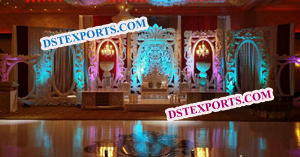 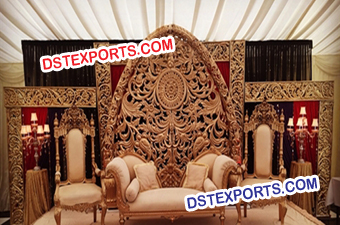 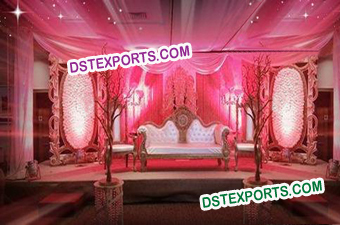 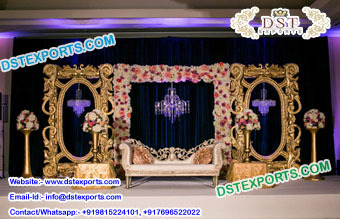 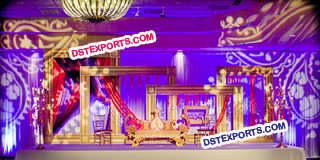 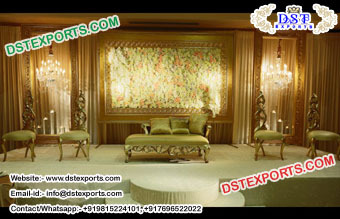 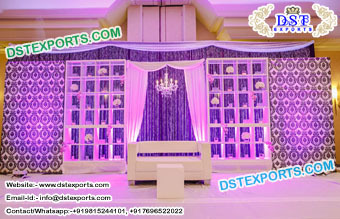 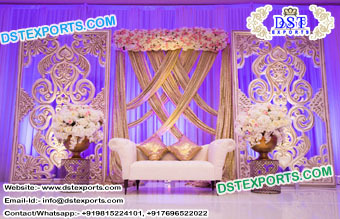 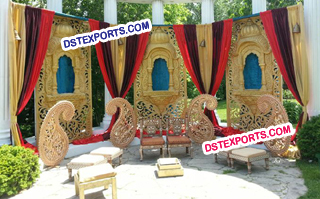 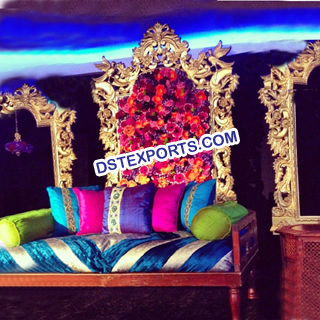 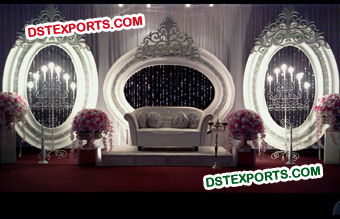 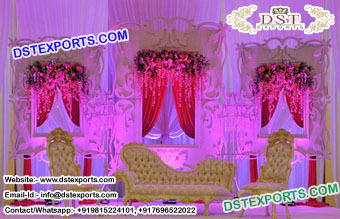 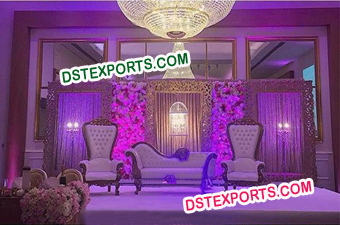 We are manufacturer and exporter all types of Wedding Backdrop Panels/ Fiber Backdrop Manufacturer/ Indian Wedding Backdrop Decoration/ New Design Fiber Backdrops/ Muslim Nikah Wedding Backdrop Etc..
Dstexports are manufacturer and exporter all type wedding stage flower back walls in all colours sizes and styles.